Last Saturday I got to shoot an amazing event. 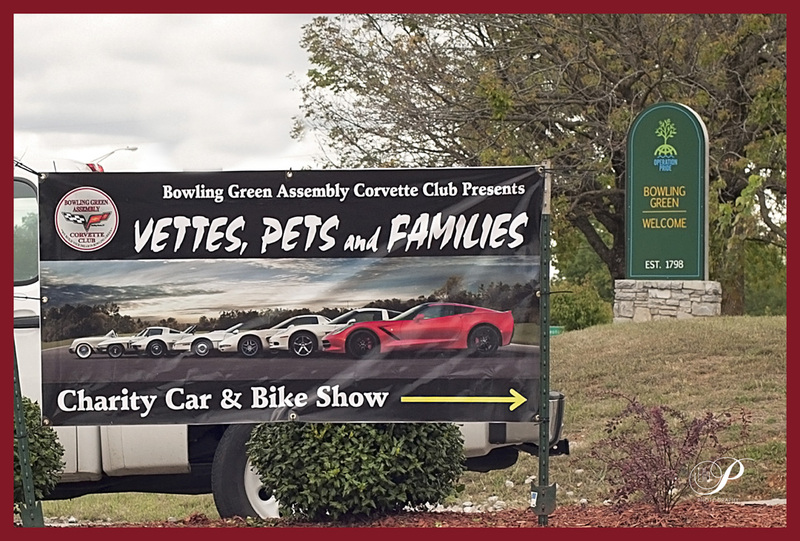 Every year,the Bowling Green Assembly Corvette Club puts on a charity car show to support our local Human Society and Salvation Army. They spent weeks preparing, advertising and gathering sponsors, auction items and volunteers. 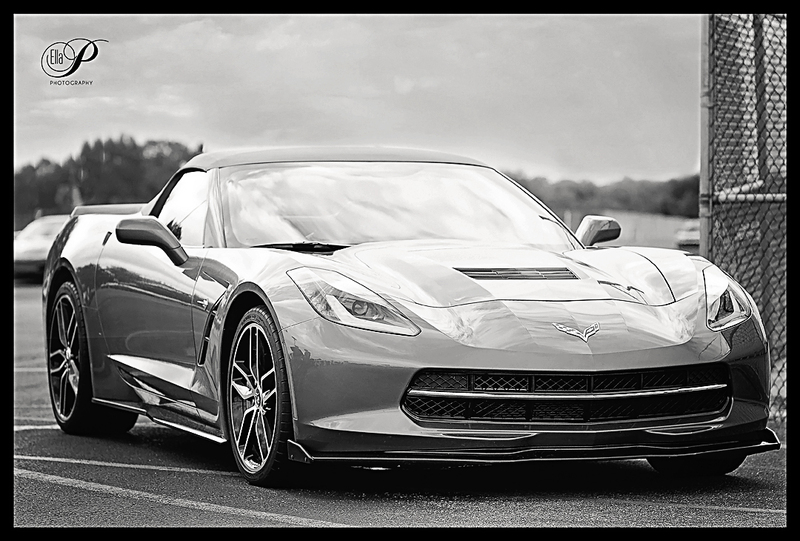 Members of the club and local businesses give their time and money to love on pets and people while sharing their passion for beautiful cars. As I prepare to write this, I ask myself what story should I tell? There are so many! There are the car owners and car makers that spend all their time working on amazing cars.The pride and joy of their work is written all over their faces. And it’s contagious! 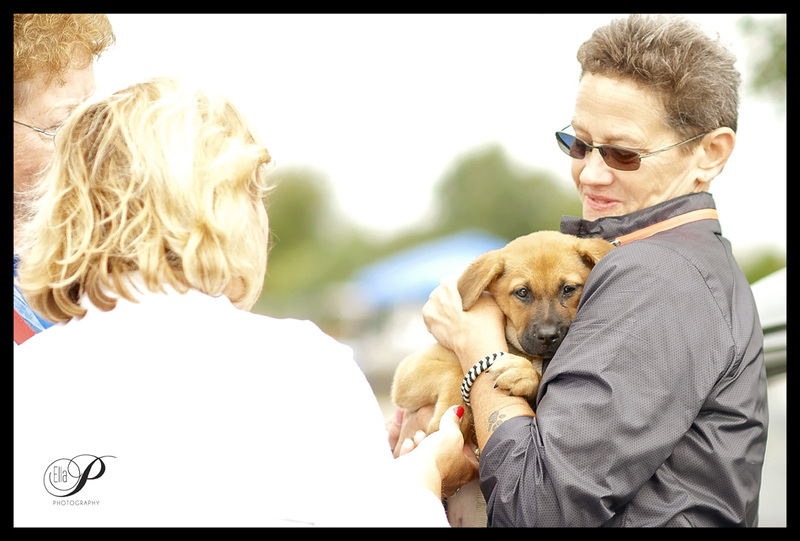 Then there are members of the Humane Society who love on all those sweet animals, spending their own personal resources to do so. 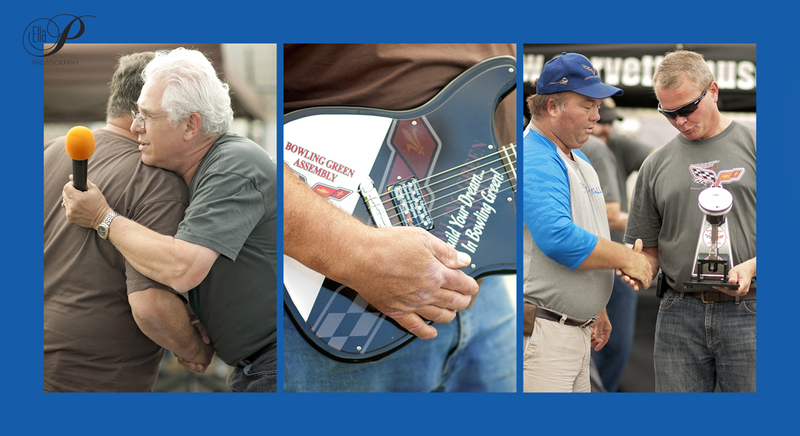 All kinds of people bid on items they didn’t need nor know how to use (like a guitar), just to raise money. Some people outbid another party, just so they could turn around and give the item to the other person that bid!! At the end of the day, thanks to the efforts of everyone involved, over $20,000 were raised!